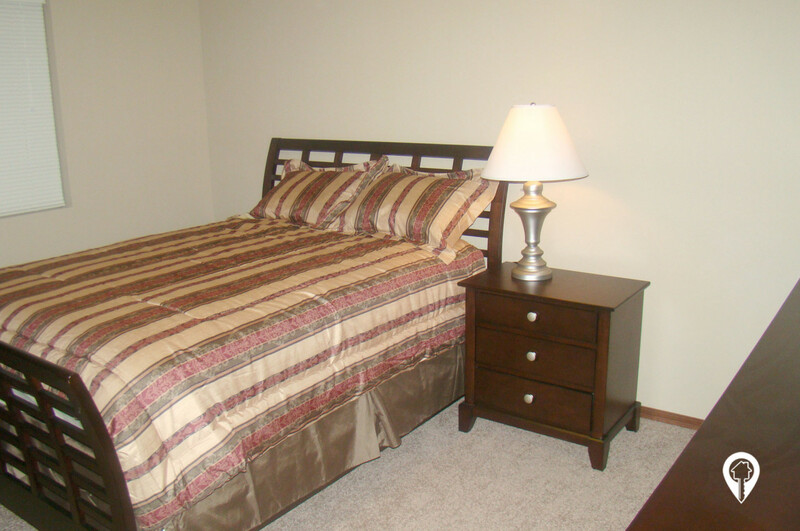 Auburn Manor Apartments in Sioux Falls, SD offer apartments for rent in the Sioux Falls, SD area. Welcome to Auburn Manor Apartments! 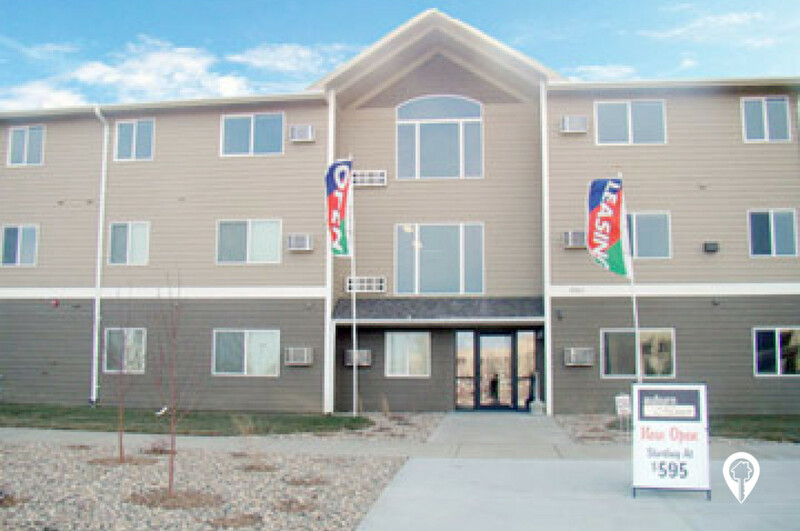 This complex is located in the fast growing northwest side of Sioux Falls! We are located between the University Center and Southeast Technical Institute! 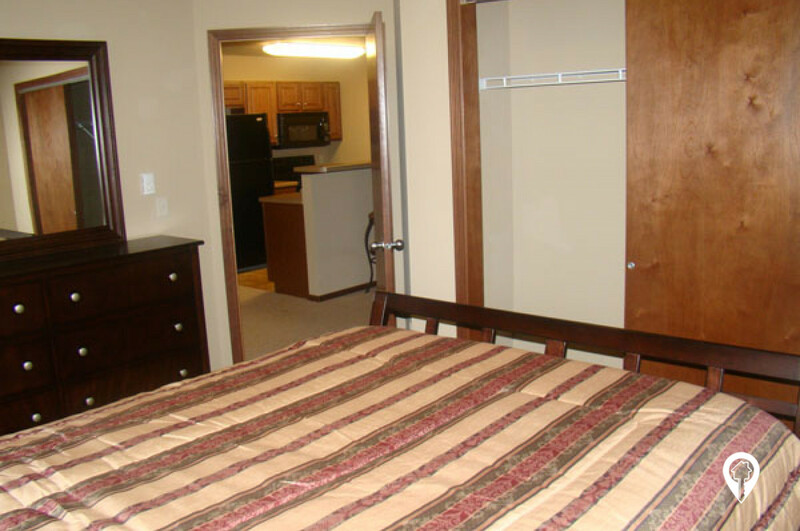 Enjoy having convenient access to the arena and the interstate. 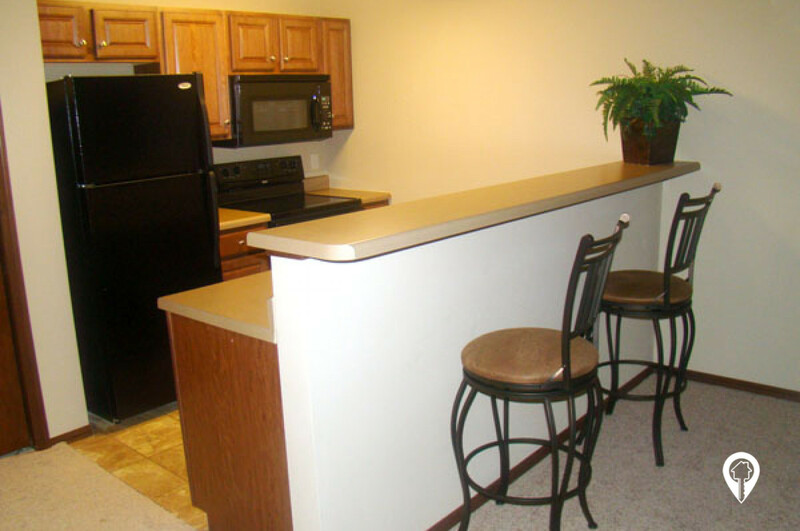 Each unit includes a washer, dryer and a fully equipped kitchen! Call and schedule your private showing today! 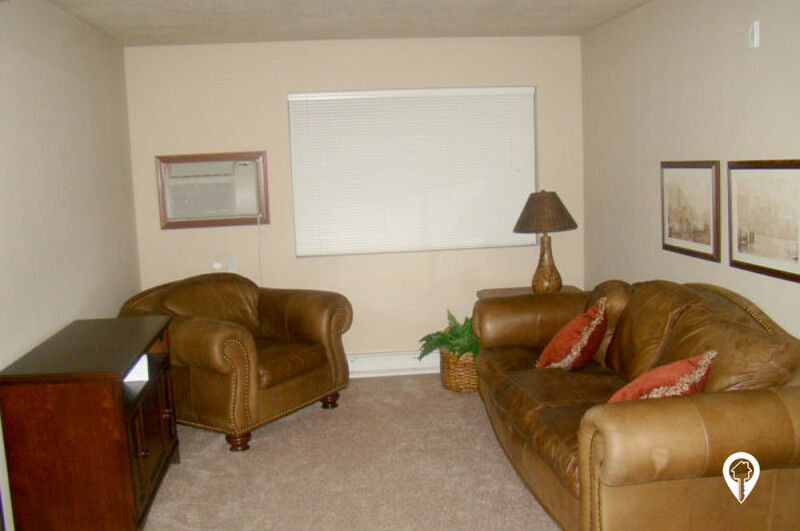 1 bed 1 bath $645 1 Bed / 1 Bath 619 sq. ft.
Close to schools and interstate. Fully equipped kitchen! 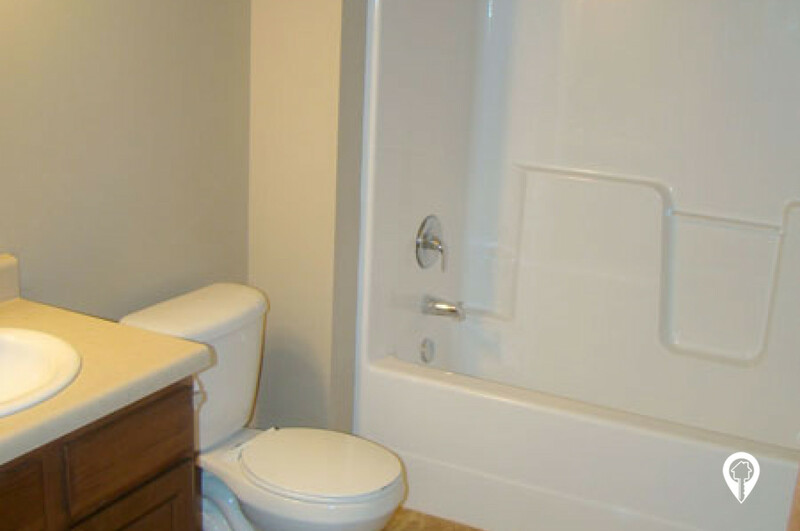 In-Unit Washer and Dryer! Internet included! From I-29 and the Russell St exit, turn west onto Russell St. Take a right on Maple Lane. Turn right on Innovation St. Auburn Manor Apartments are straight ahead.